Benchmark is an international, easy-to-use email and event marketing service provider. The permission-based email marketing company puts user deliverability and reputation at the forefront. 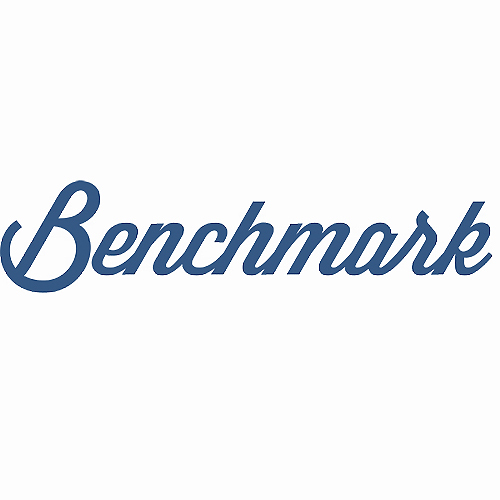 Committed to bringing users the most up-to-date marketing trends and methods, Benchmark provides award-winning software and cutting edge features to both small businesses and corporations alike. Benchmark provides email marketing software and engagement tools for enterprises across the globe. The platform enables users to create responsive, mobile-friendly templates ready for any device. Users receive real-time reports on their audience, helping them better understand the who, what, and where of their email campaign.